I wish I didn’t play this to be honest, because it’s just hit me as another reminder that we’re never going to listen to new Amy. 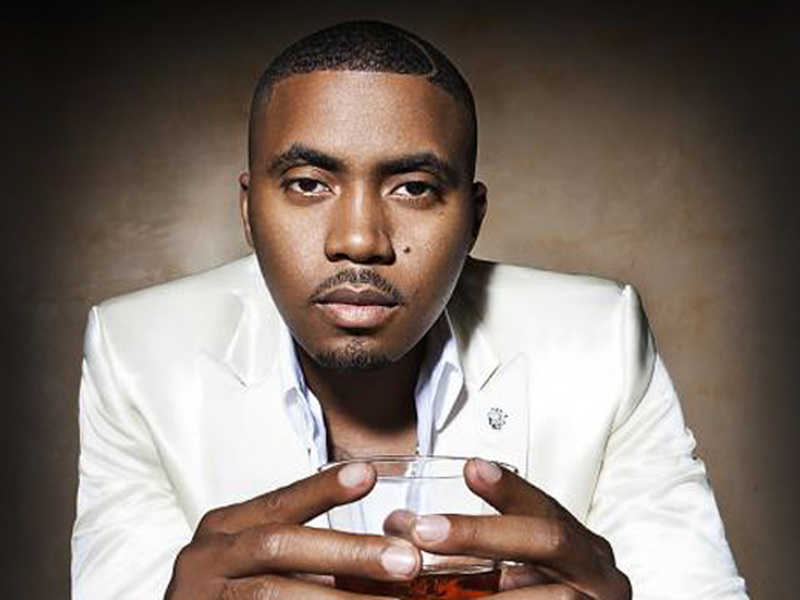 Longtime collaborator Salaam Remi mixed the unheard vocals into a track from Nas. Heartbreaking, but it’s nice to hear her voice again. A demo from the then 17-year old Amy. On what would be her 34th Birthday, Gallant and Dua Lipa have paid tribute to the iconic Amy Winehouse with a version of ‘Tears Dry On Their Own’. Has it really been ten years since Amy released Back To Black? On the 27th October 2006 Amy Winehouse released ‘Back to Black’. I still remember going to the album launch at London’s Bloomsbury Ballroom with a friend who had never heard of her back then and who I had to beg to join me so I wouldn’t go alone. THE AMY WINEHOUSE FOUNDATION INVITE YOU TO CREATE YOUR OWN VERSION OF A CLASSIC AMY WINEHOUSE TRACK FROM HER SEMINAL BACK TO BLACK ALBUM, TO CELEBRATE THE 10TH ANNIVERSARY OF IT’S RELEASE. DOWNLOAD THE BACKING TRACKS HERE, WATCH THE LYRIC VIDEOS, FILM YOUR VERSION, THEN UPLOAD IT TO YOUTUBE. It’s been five years since she left us. Amy is still my favourite artist (of all time). Rest in peace, beautiful lady. So good… Produced by Tennyson. Sinister reworking by Oscar And The Wolf with Tsar B. Fresh remix for an Amy Winehouse classic. I’m not sure how I feel about another Amy documentary but this one looks like a good one to catch. Out in July in cinemas. On what would have been her 31st birthday, my all-time favourite singer has a post-humous statue unveiled in London’s Stables Market. Still so sad. It’s horrible. Sorry. I hate to criticise on here, but this is just nonsense. Proof that not even two music powerhouses like Beyonce and Andre 3000 can match Amy Winehouse at any level. Just my opinion. 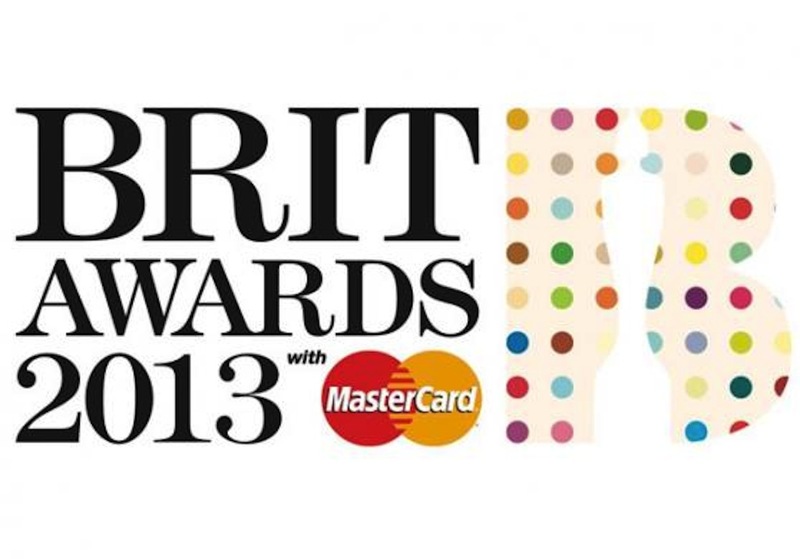 The BRIT Award nominations have been announced for 2013, and are as follows. I usually highlight who I think will win every year but I really couldn’t guess this year, so here’s the list- you decide! The winners are announced at the O2 Arena in London on February 20th. Nas and Amy Winehouse seemed to have an unusual partnership that worked pretty well, so it’s not surprising that he will give ticket proceeds from his March 19th 2013 show at the O2 Arena to the Amy Winehouse Foundation. Support from Meek Mill. Nice. 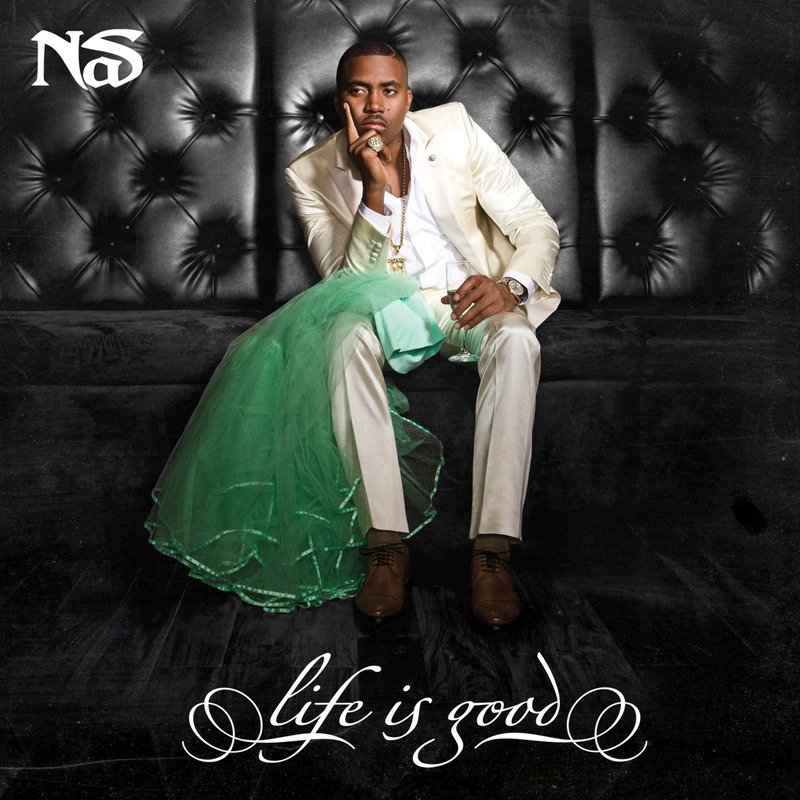 Nas and Amy Winehouse was always an interesting pairing, and personally I’m a bit on the fence with this one, just because I wish there was more of Amy in it, but it’s a nice track nonetheless. 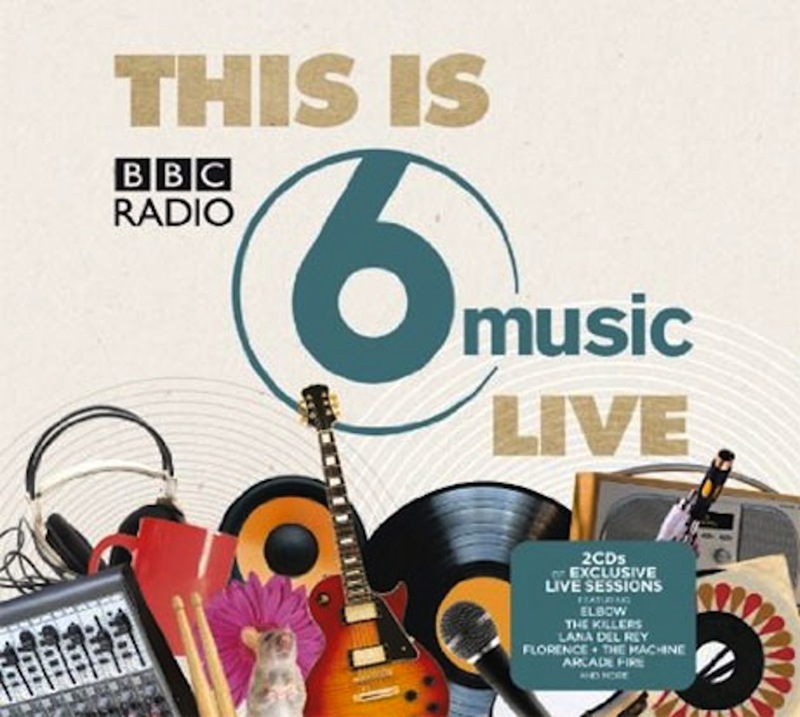 That almighty bastion of British radio that champions the new and interesting, Radio 6 released a ‘Music Live’ double-CD compilation to celebrate ten years of live music at the station yesterday. I was planning on doing a quick review over the weekend but as the last four days have been sent from hell I’ve only managed to muster some energy to fully enjoy this now. You just can’t beat a great band singing a classic song in somewhere as intimate as a radio booth. There’s entries on this compilation from established greats such as Elbow, Amy Winehouse, Beck, Goldfrapp, Friendly Fires, Groove Armada and Manic Street Preachers. 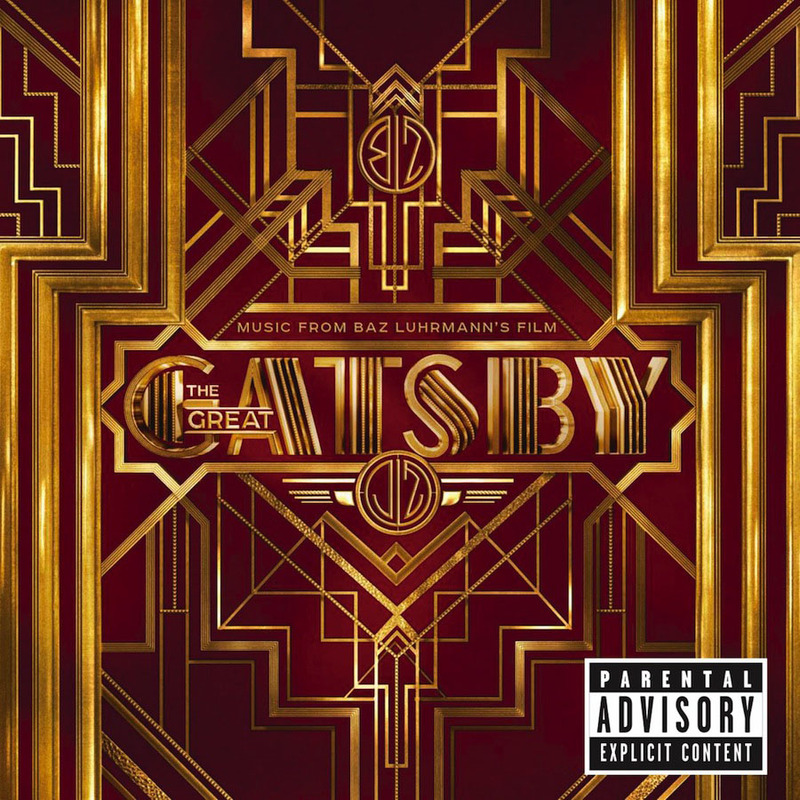 But there’s also an equally impressive selection of fresh new talent coming from the likes of Lana Del Rey, Foster The People, First Aid Kit and Michael Kiwanuka. Overall the compilation blends effortlessly, and would have been ideal garden-listening had the weather been good. Highlights are of course Amy Winehouse’s live rendition of ‘Stronger Than Me’ and Friendly Fires’ ‘Paris’- two gorgeous songs that really stand their own in an intimate setting. Check out the album right here! 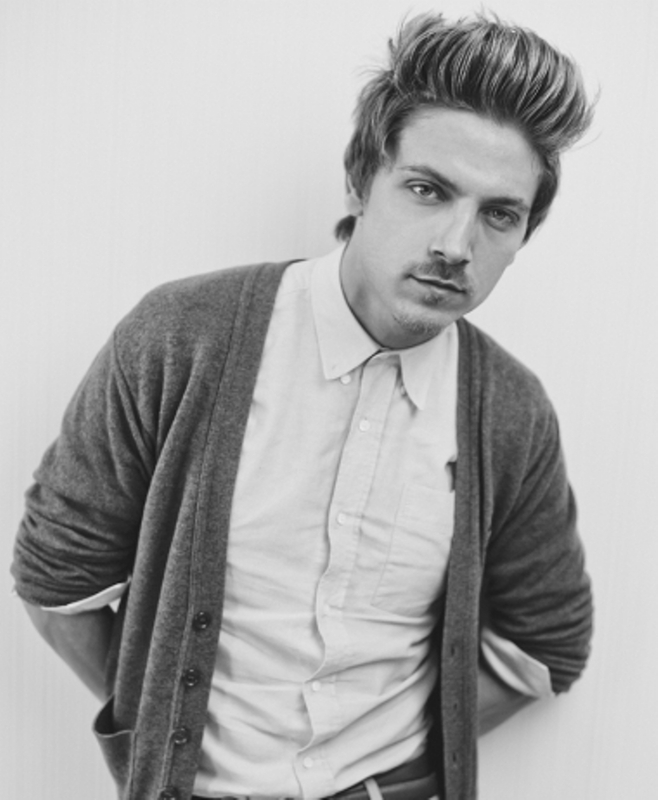 I was a massive fan of Tyler James upon his debut back in 2004. Sadly, I was one of a minority and shortly after his debut album ‘Unlikely Lad’ (which featured Amy Winehouse pre- Back to Black era), the chap disappeared. Fast forward to 2012 and he comes back to the public eye as a contestant on The Voice UK. He didn’t win, but in a strange way it seemed like a blessing- the girl who did hardly made any impact. Still, Tyler got re-signed, and this is his born-again debut. I wasn’t expecting much if truth be told, but I’ve fallen back in love with that voice within seconds. The song’s huge- I really hope he takes off and gets the recognition he deserves.